Until I do write my first proper blog post, let’s at least cheer things up on the home page with some gratuitous Tesco shots. As you might expect, foreign Tescos tend to be much more visually interesting than those in the UK. 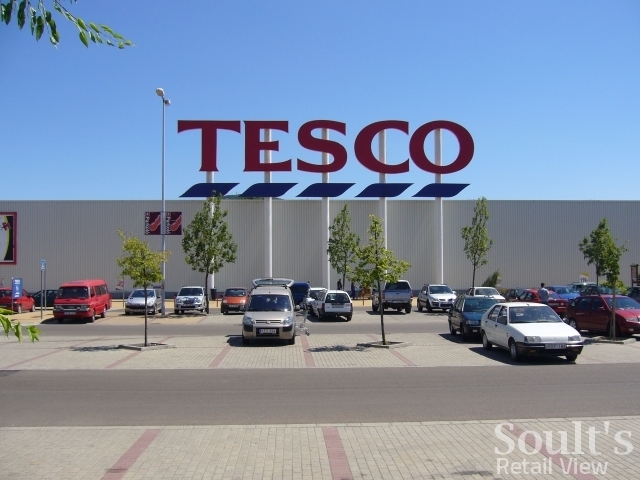 How about starting off with this very large (and seemingly very successful) Tesco on the outskirts of Eger in Hungary? The planners would never allow letters that big on a UK Tesco Extra. 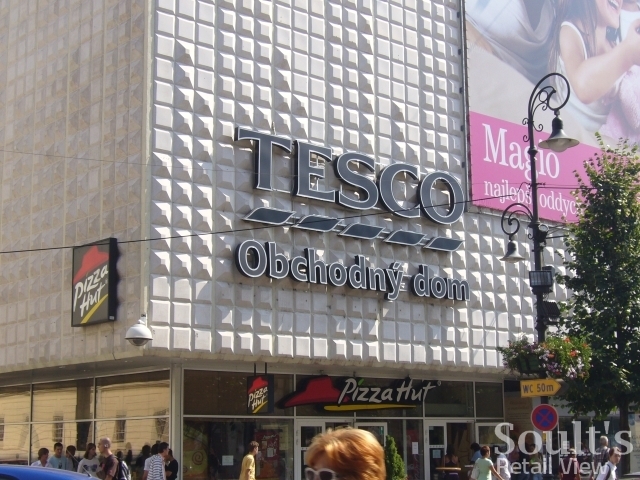 And what about admiring the Tesco department store – spread over several floors – in Košice, Slovakia? Next story Vergo Retail – the saviour of unloved Co-op department stores? 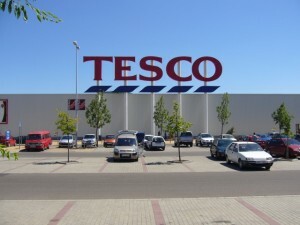 “As you might expect, foreign Tescos tend to be much more visually interesting than those in the UK.” Have you slipped out of touch with reality or something? Geez, what is it with people these days being ungrateful with what we have got in the UK and moaning about how things are better in other countries?